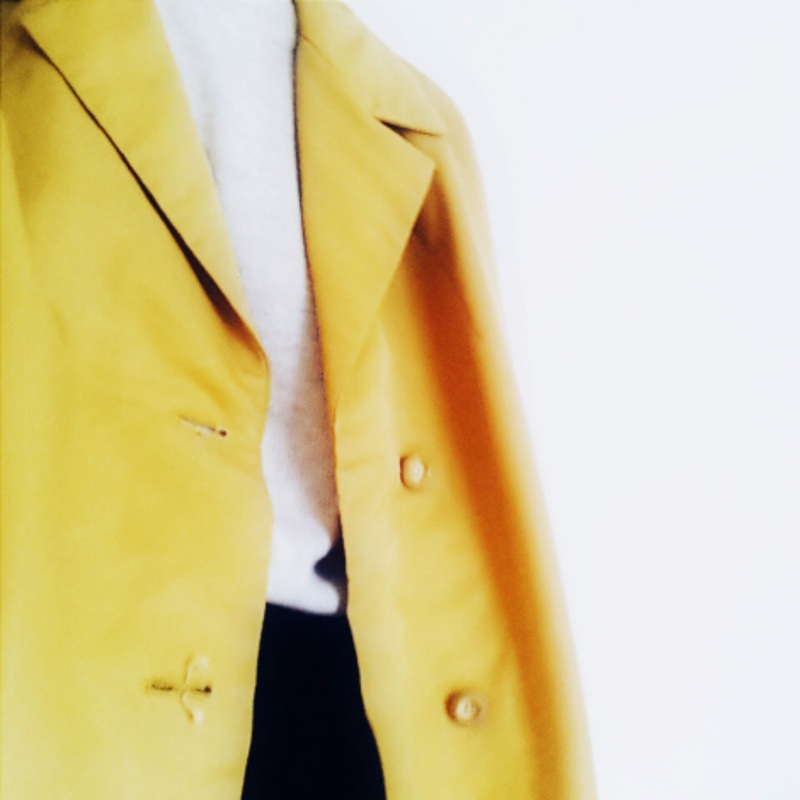 Recently I have been loving this mustard-yellow colour. It's such a springy shade and looks great with minimalist outfits. My mac is one that I picked up from a vintage fair not too long ago. I had to buy it when I saw it! The coat is very oversized on me but I think works well with a fitted outfit underneath. I styled the mac with monochromatic colours to create a simple look. I wore my grey h&m jumper along with my black Primark culottes. I added my black boots and tied my hair up in a top knot. 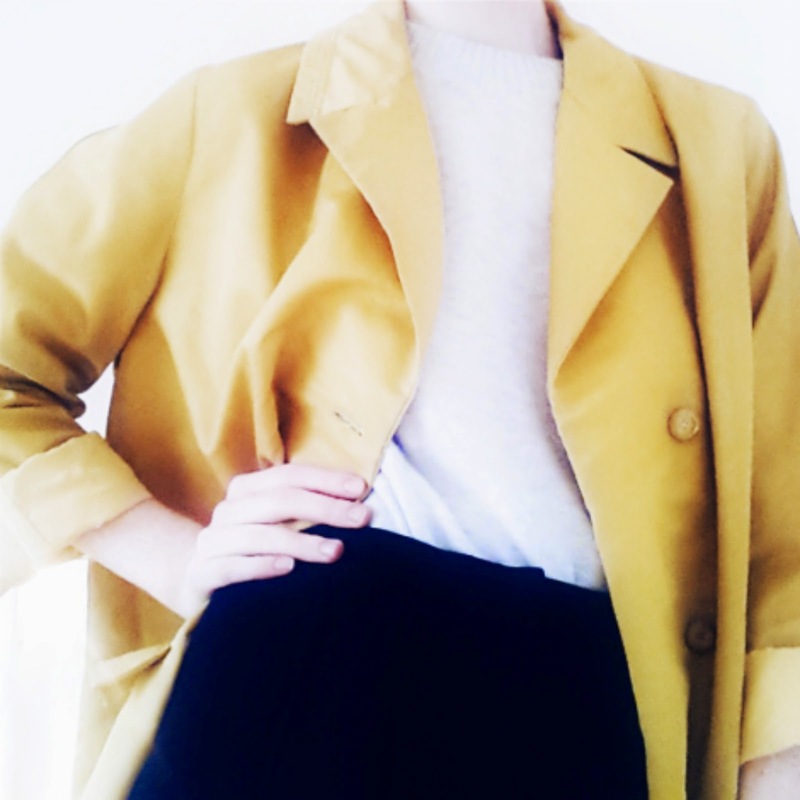 The look is super easy, but that bright mustard colour brings it all to life! Hi! I just started my blog and I hadn't seen a young blogger yet so I was happy to find yours! By the way your photography is amazing!